An innovative approach to twice-barreled bourbon creates the rich and colorful flavor of Woodford Reserve Double Oaked. 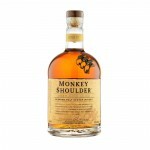 Mature Woodford Reserve is put into a second new barrel for additional maturation. Matured in two separate new charred oak barrels. 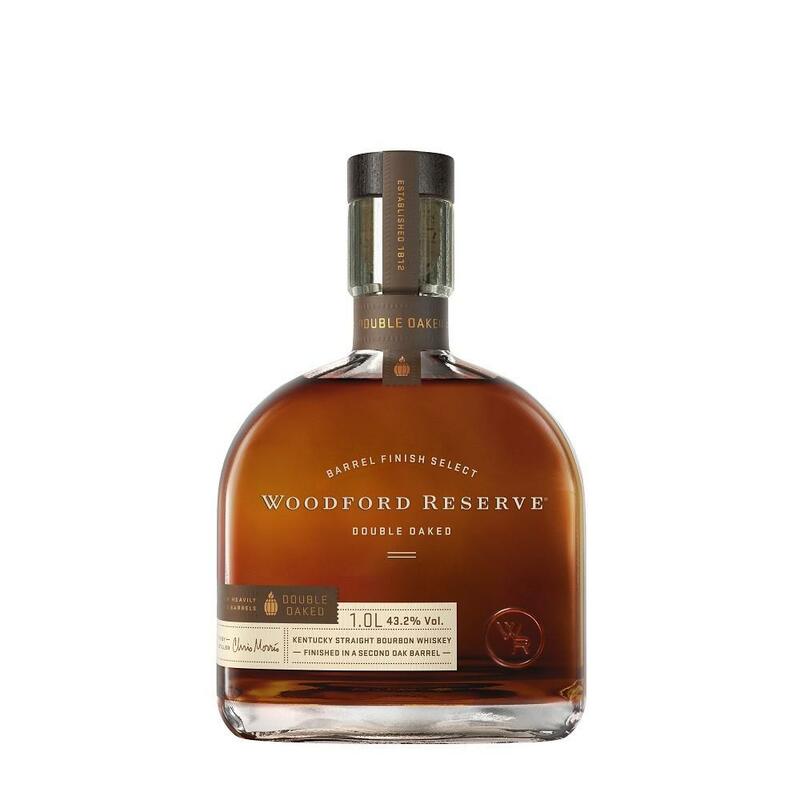 Woodford Reserve Double Oaked is aged first in a lightly toasted, charred barrel, and then in a second deeply toasted, lightly charred Double Oaked barrel.